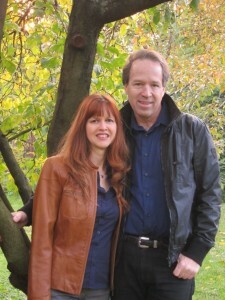 Jim and Brenda Puhr have been involved in international missions since 1982. They have served overseas in Costa Rica, Jamaica, Russia and since 1997 have based out of Budapest, Hungary. This year, 2019, is their 36th year of serving the Lord as missionaries! Jim ministers primarily in the countries of Eastern Europe and Russia. His main area of ministry is helping to start new churches, targeting cities of 20,000 people or more that do not have a single evangelical church. 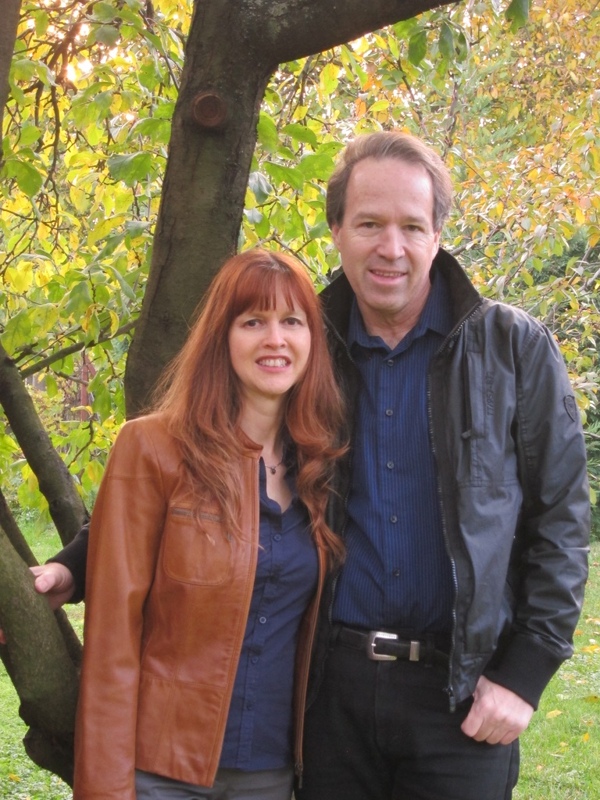 Jim and Brenda also focus heavily on Leadership Training and helping the hundreds of new churches, that have been started since the fall of communism, in Eastern Europe effectively reach their cities, towns and villages for Christ. Living in Budapest, Hungary lets them live right in the heart of Eastern Europe. Budapest serves as a major hub for many missions organisations and therefore there is strategic networking that takes place to reach this part of the world. Previously Jim and Brenda have networked with such ministries as, CBN, Campus Crusade for Christ, Joyce Meyer Ministries, and The Alliance for Saturation Church Planting. They have four children; Nathan (Lori) in Orlando, FL, Ryan (Katie) in Nashville, TN, Alexandra, and Audrianna. Plus they have two grandchildren. They are the founders of Christian Missions International, and network with a dynamic missionary force that is serving in the nations of Eastern Europe. Christian Missions International is based in Jacksonville, Florida. Jim grew up in Wisconsin and Boulder, Colorado and is part of a large Catholic family. As a Senior in High School he made a commitment to serve the Lord. Brenda grew up in Lakeland, Florida as has a rich Southern Baptist heritage with her grandfather being a minister for over 60 years. She made a commitment to serve the Lord as a young child. They met at a Bible School Oklahoma in 1980. 1980 — Jim and Brenda were married in Gainesville, Florida. 1982-87 — Served in Costa Rica, Central America. Jim was part of a team of missionaries that raised up an International Bible Training Center (Cristo Al Mundo). 1987 — Served in Jamaica to help open a Bible School in Kingston. 1988-92 — Served as Vice President of Ministries with Calvary International. 1992-95 — Served in Moscow, Russia as part of a leadership team that was instrumental in seeing tens of thousands come to Christ and more that 300 churches planted. 1995-97 — Began extensive ministry outreaches to the former communist nations of Eastern Europe. — Moved to Budapest, Hungary to be strategically placed in order to effectively minister throughout Eastern Europe. They still live in Budapest today. 2019 — They will help start 15 brand new churches in cities of 20,000 or more that still do not have a single evangelical church. The churches will be started in Hungary, Ukraine, the Czech Republic, Poland, Romania and Slovakia.